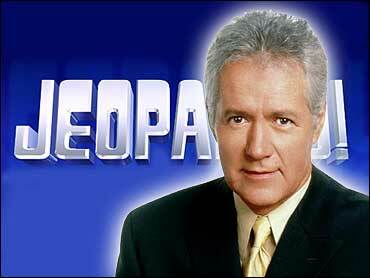 Mr. Trebek was staying at a San Francisco hotel when he woke up to someone burglarizing his room. He then proceeded to chase the person (56 year old unidentified woman) down the hallway when his Achilles tendon burst. Ouch. Get better Alex. I am sure that broad was just stealing your undies. No biggie.